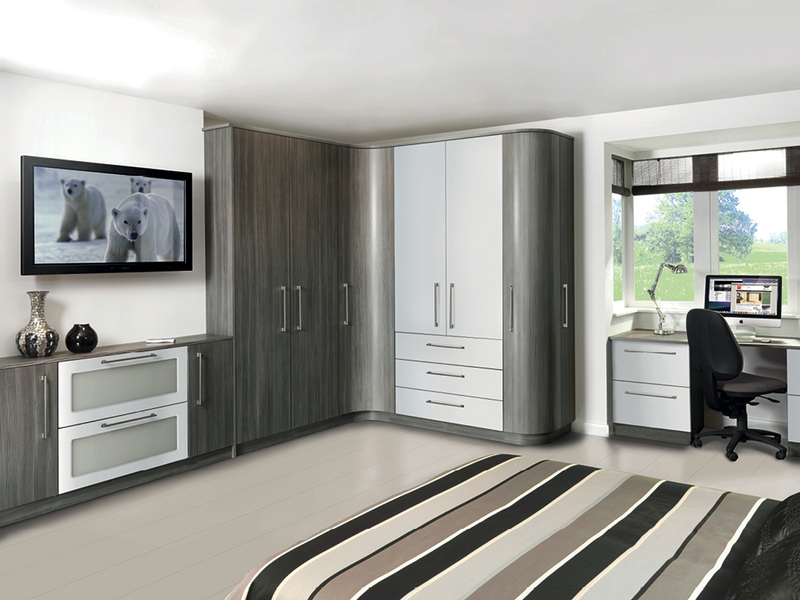 When it comes to fitted furniture, which is your preference – practicality or style? Some homeowner’s main preference would be practicality over style, whereas others would confess to preferring style to practicality; but there are those who won’t compromise and opt for practicality and style at the same time. Although the most important element when choosing fitted furniture comes down to the homeowner’s own preference, it is always a good idea to consider all options available – this is where a good design service comes in, because this type of service will help you opt for fitted furniture that reflects both your needs and your wants – without having to comprise on practicality or style; this is especially important for households that have a growing family or have very active lives. Nowadays people are busy managing hectic working and family lives to spare too much time to look around and consider the pros and the cons of practical fitted furniture, which fits within their need for day-to-day living, against their want for style that reflects their interior design preference. Thankfully however, they, like you don't have to; nowadays you can have both – you can choose from the type of finish you prefer and the internal construction, such as shelf layout and those little design features that make limited storage pleasing to the eye and the touch, such as unique fittings that smoothly close your wardrobe doors with a gentle touch, or exterior doors that offer bevel edges or curved doors. From our experience we understand that our customers appreciate it when we do the work for them, by helping them realise their design ideas, that both reflect their needs and their wants, in terms of budget, room size, practicality and style. 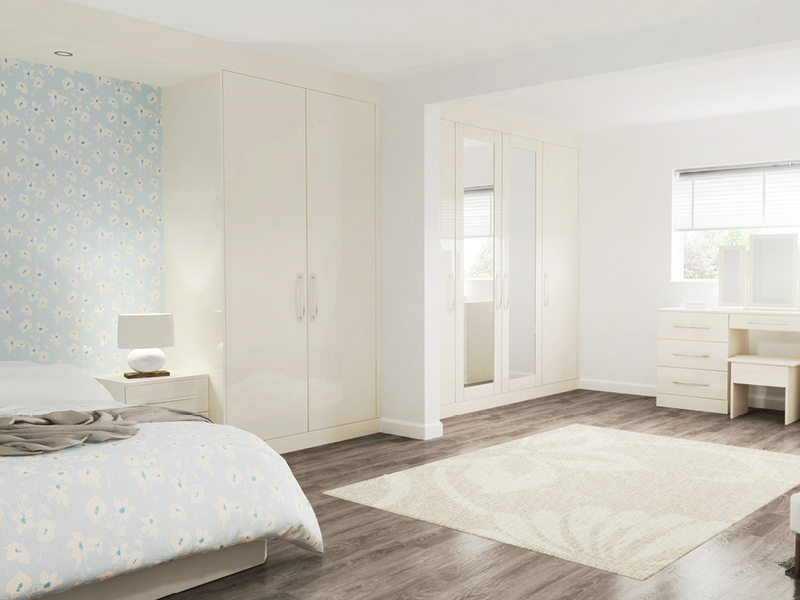 After all, fitted furniture, such as fitted wardrobes are designed to last a lifetime. So, if you had to choose between practical fitted furniture and stylish fitted furniture, or both, which would you choose? Call Harval Fitted Furniture call either our Wakefield showroom on Tel: 01924 270121 or our Rawdon showroom on Tel: 0113 2029696.